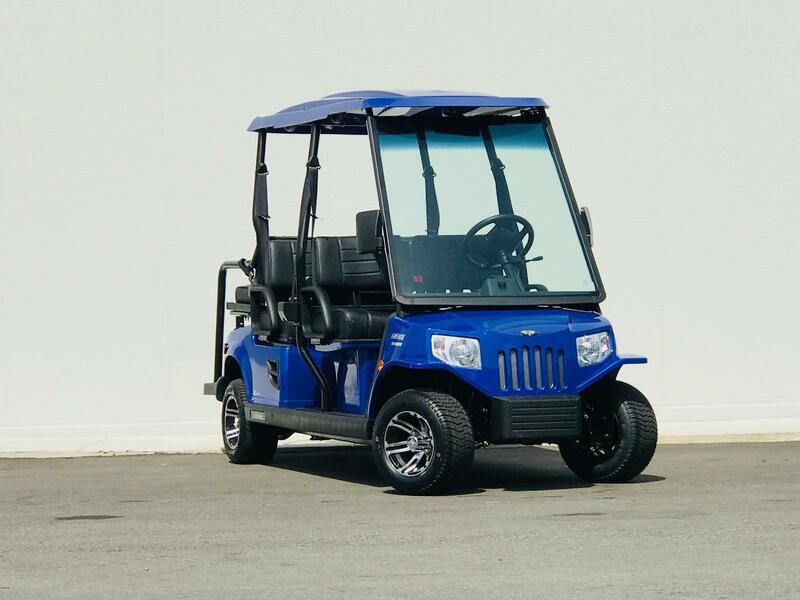 Street legal golf carts are perfect for running errands around town. 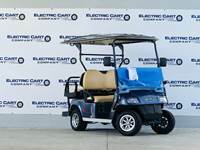 Using a street legal electric vehicle can significantly cut down on the amount of gas you consume while allowing you to use main roads. 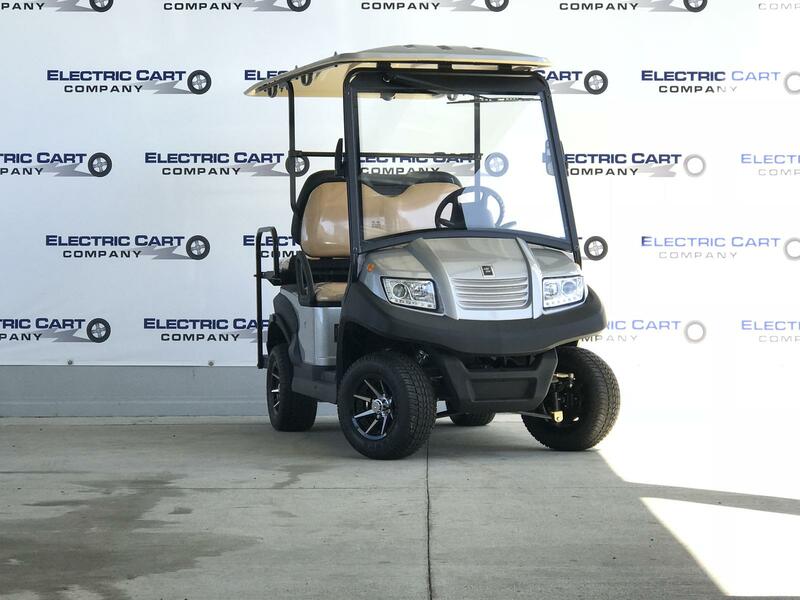 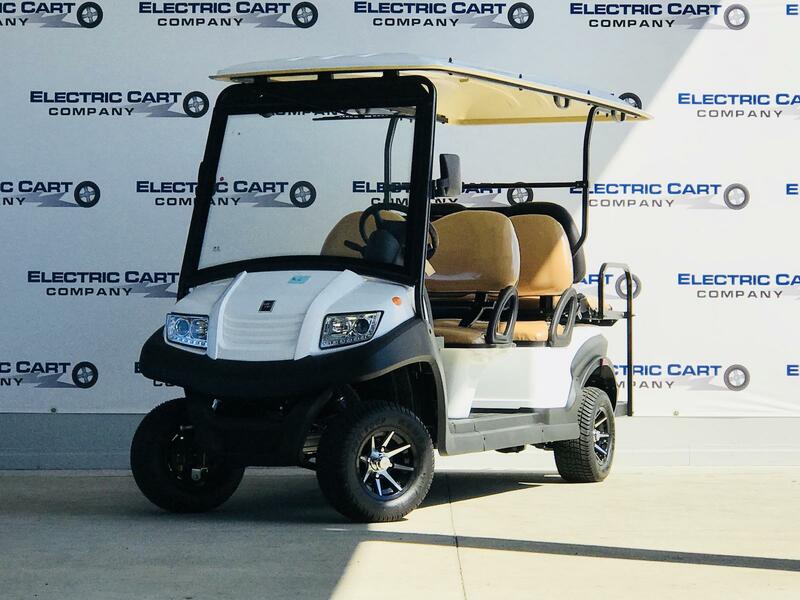 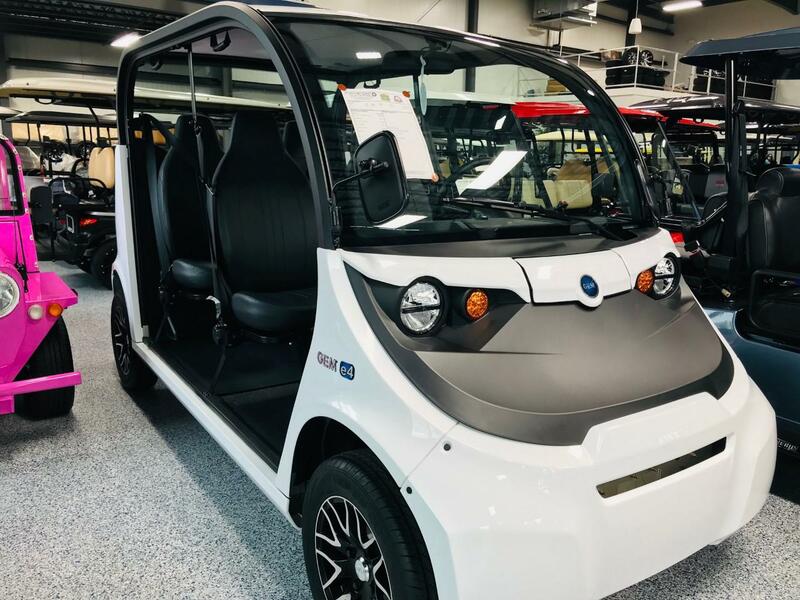 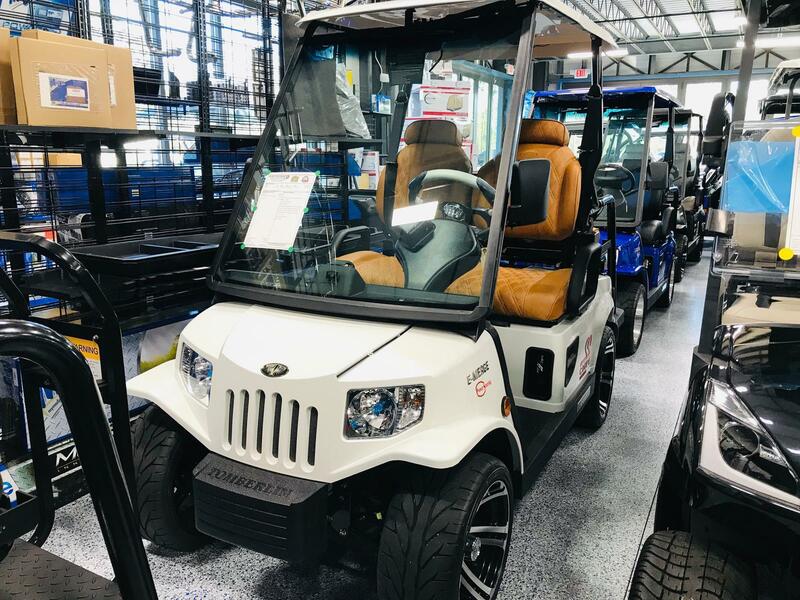 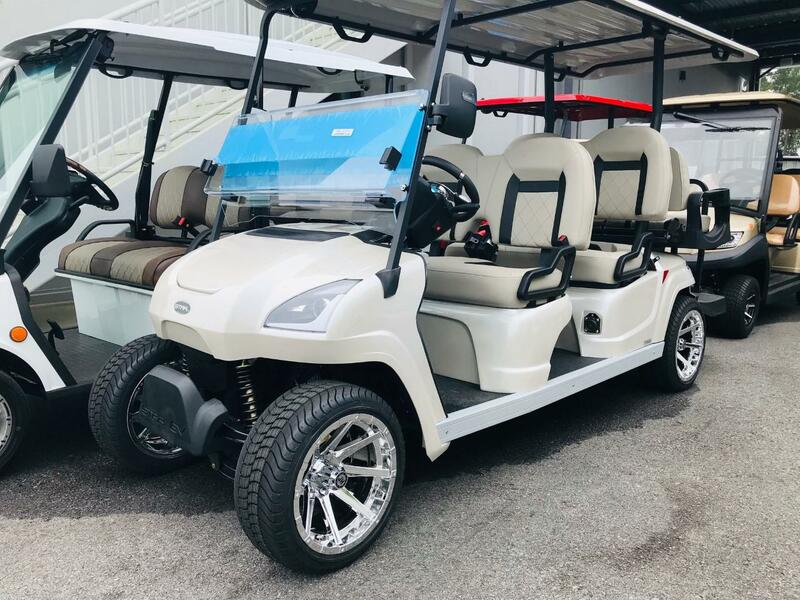 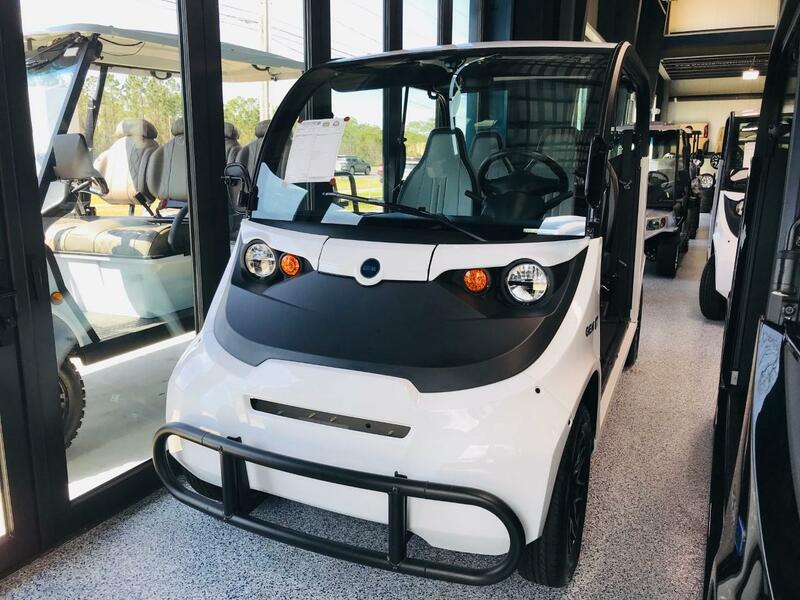 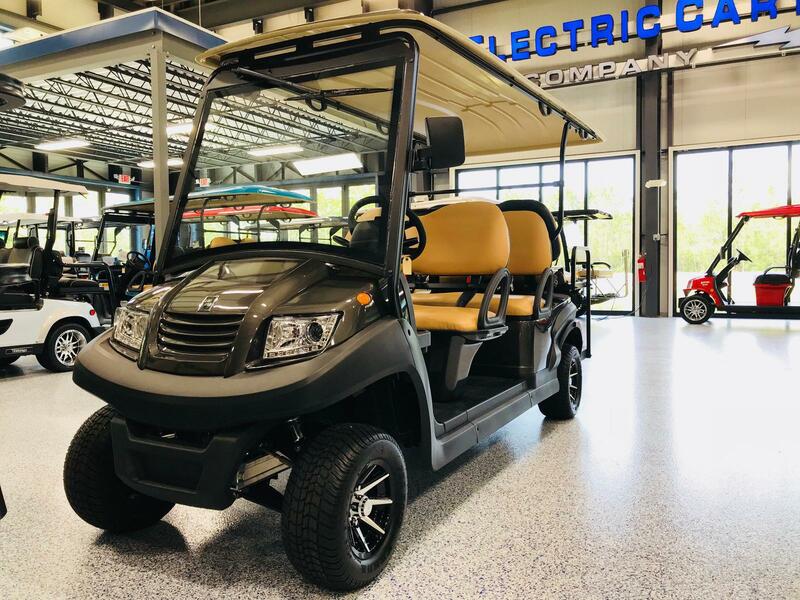 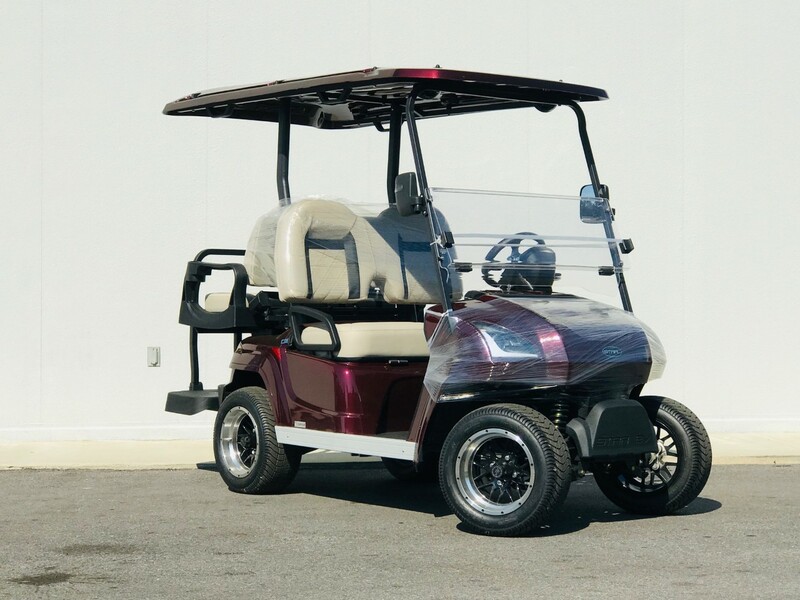 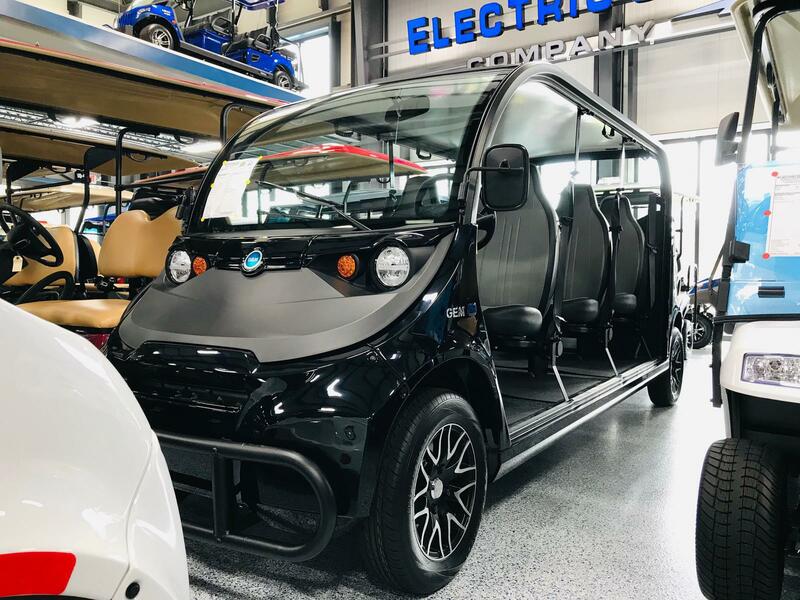 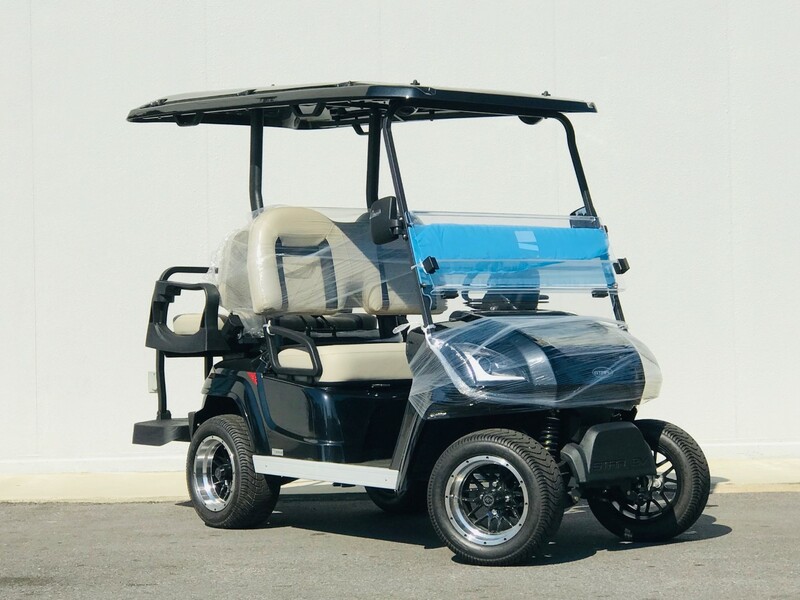 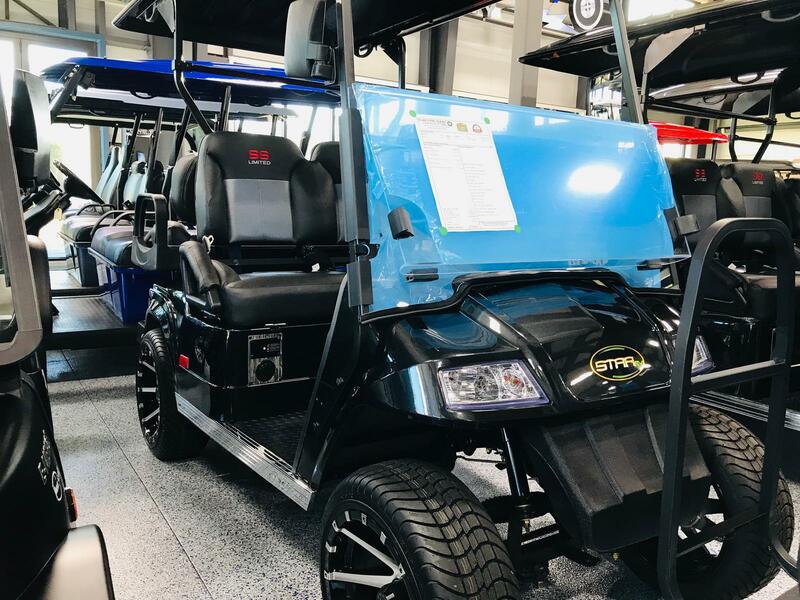 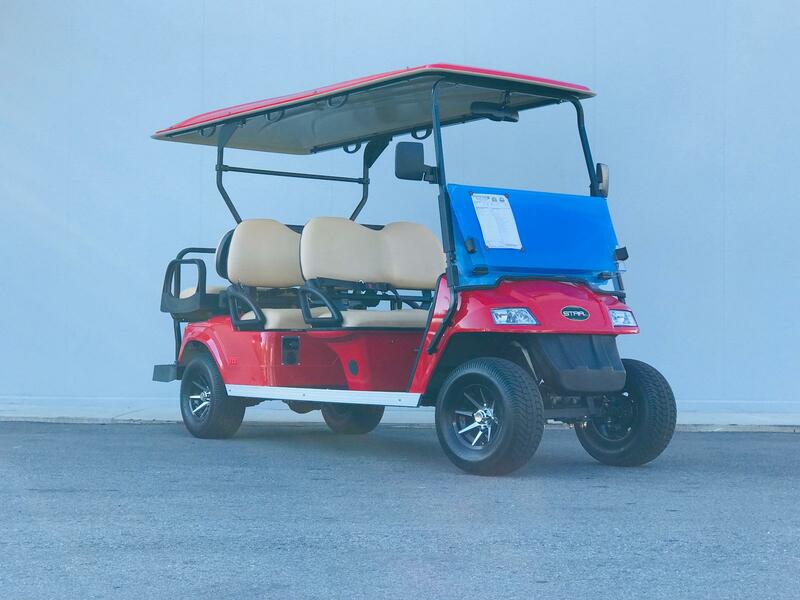 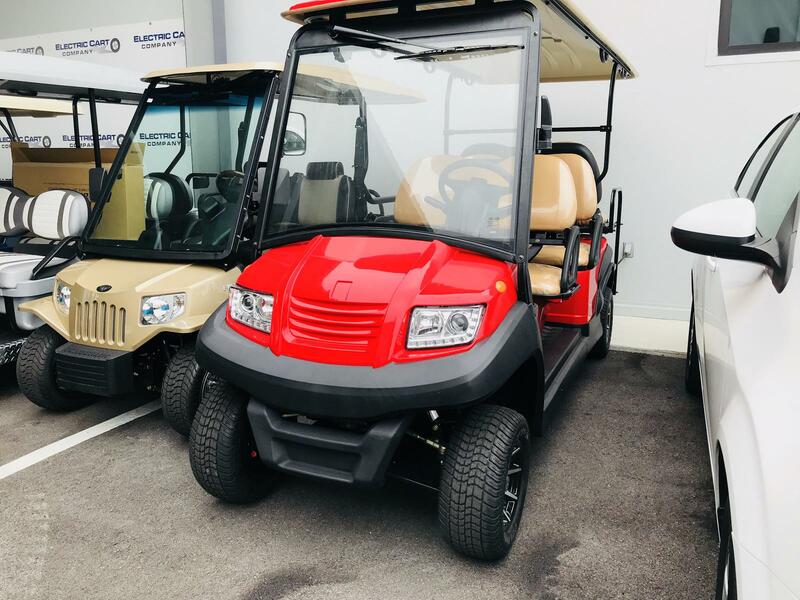 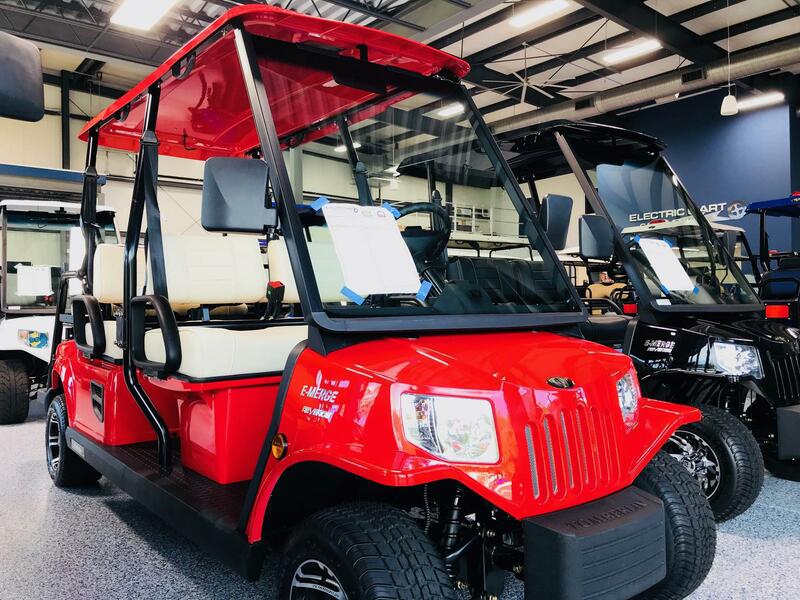 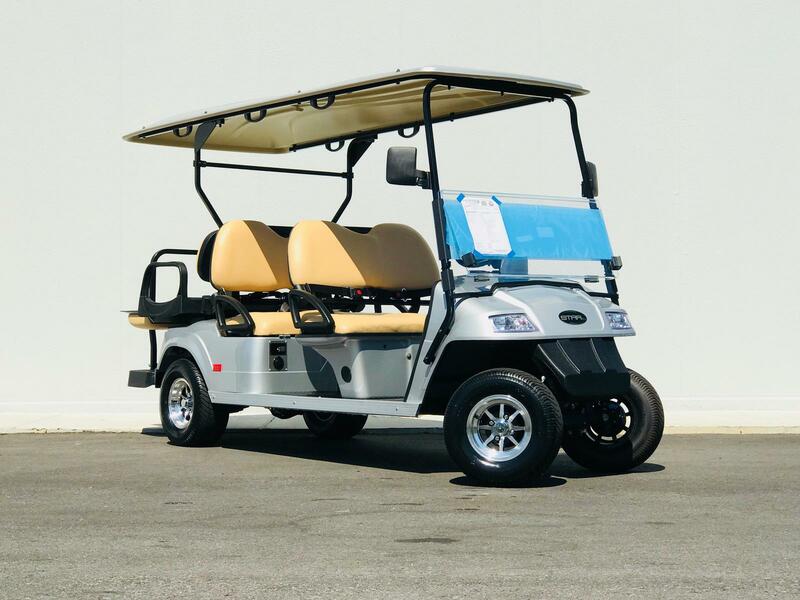 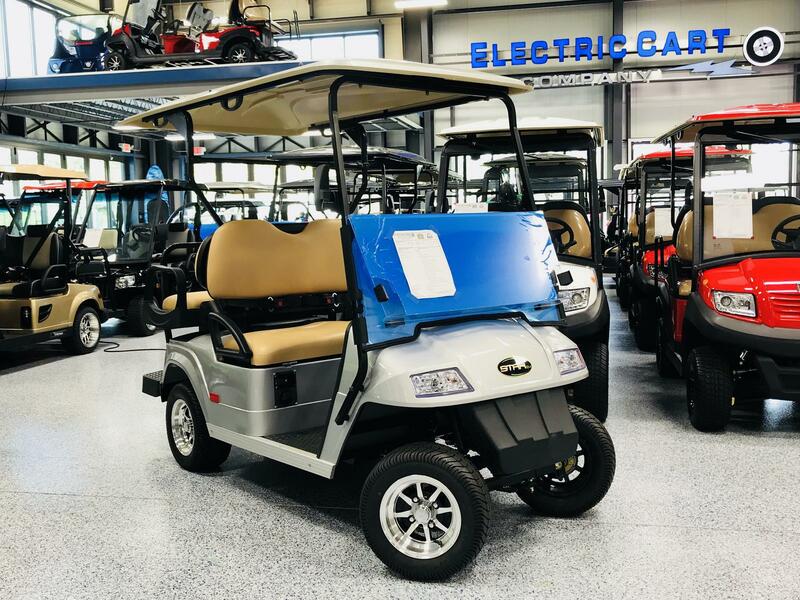 Visit Electric Cart Company in Santa Rosa Beach, Florida to see our selection of street legal golf carts for sale!